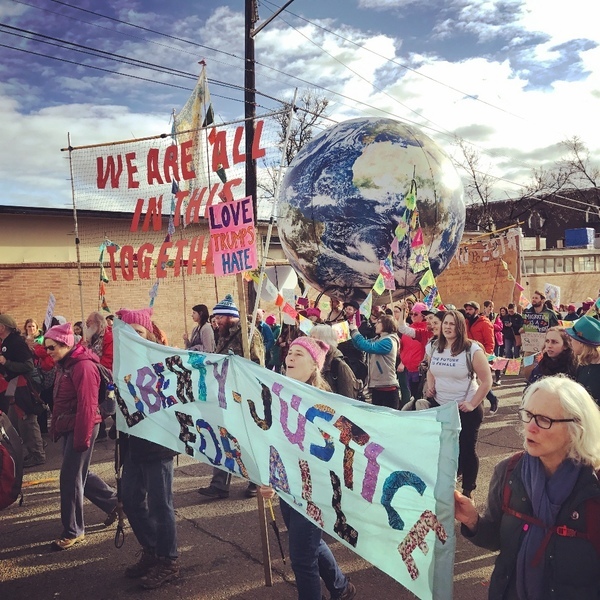 A vibrant, energetic network of women and transgender people on Orcas Island, working together to create positive change through progressive reform. We believe in social justice, a healthy environment, healthcare for all, and upholding the Constitution. We make activism fun!